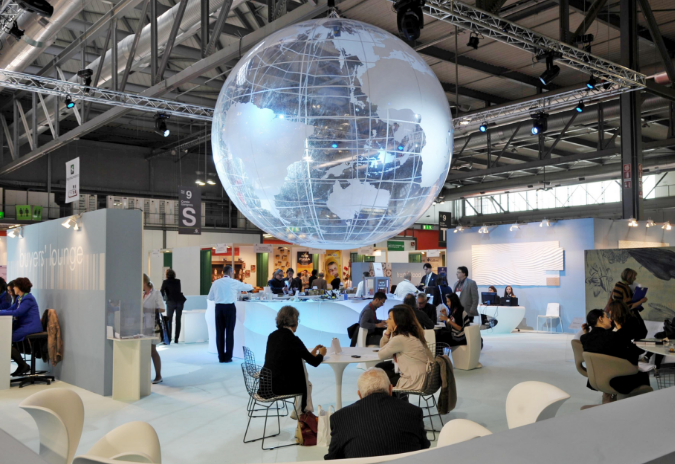 Marca is one of the largest European trade fairs for the private label industry and the International Supermarket Label Exhibition. It is organised by BolognaFiere in collaboration with the Associazione della Distribuzione Moderna (ADM - Modern Supermarket Association). With two days full of business opportunities, presentations and seminars, Marca has quickly established itself as the must-attend trade show in the private label industry.